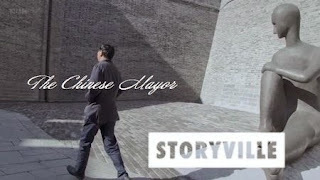 Mayor Geng confronts some cowboy contractors as he battles to realise his ambitious building project. It's the a last chance to create a future for the city of Datong. Documentary which looks into how power works in the Chinese Communist Party, focused through the mission of one local mayor. 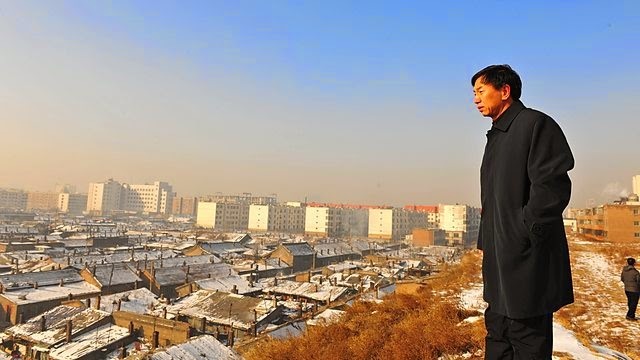 Mayor Geng Yanbo is determined to transform the coal-mining centre of Datong, in China's Shanxi province, into a tourism haven showcasing clean energy. 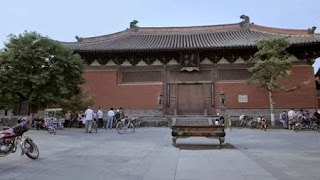 In order to achieve that, however, he has to relocate 500,000 residences to make way for the restoration of the ancient city. Geng Yanbo is one of the 'officials with personality' ('gexing guan yuan') to have emerged on China's political stage in recent years. In order to revitalise the city, he must first destroy. With remarkable access, the film follows him out and about, ordering in person the demolition of vast swathes of flats and facing the wrath of disgruntled residents. But beyond the battles on the street, the mayor faces more assaults from within the Communist party itself.
" 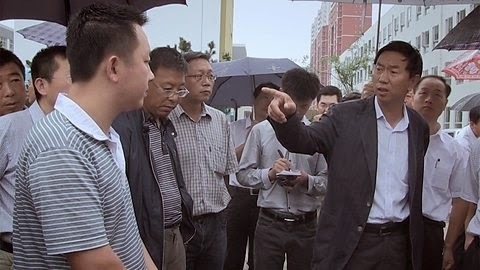 Documentary which looks into how power works in the Chinese Communist Party, focused through the mission of one local mayor. 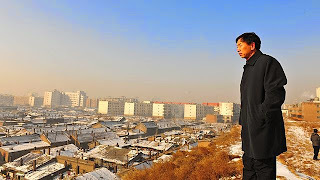 Mayor Geng Yanbo is determined to transform the coal-mining centre of Datong, in China's Shanxi province, into a tourism haven showcasing clean energy. 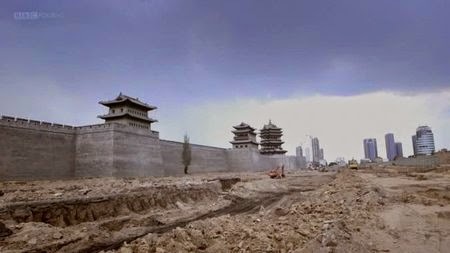 In order to achieve that, however, he has to relocate 500,000 residences to make way for the restoration of the ancient city. Geng Yanbo is one of the 'officials with personality' ('gexing guan yuan') to have emerged on China's political stage in recent years. In order to revitalise the city, he must first destroy. 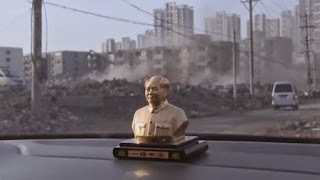 With remarkable access, the film follows him out and about, ordering in person the demolition of vast swathes of flats and facing the wrath of disgruntled residents. But beyond the battles on the street, the mayor faces more assaults from within the Communist party itself. "